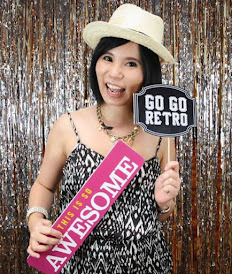 F&N Beverages Marketing Sdn Bhd recently concluded a two-month long contest with grand prize winner En. Zaiful Syawwari bin Zakaria walking home with RM26,680 in cash. Held during the event Riang, Ria, Menang Bersama Hang Tarik F&N, the contest titled F&N Hang Masuk Hang Menang came to a climax at Giant Hypermarket Batu Caves as Syawwari attempted to grab as much notes as he possibly could in the Wind Chamber Challenge to top up to his earlier winnings of RM25,000. Racing against time and the wind, Syawwari managed to grab RM1,680 within 60 seconds from the RM25,000 in the wind chamber. A hearty congratulation to Mr. Syawwari. 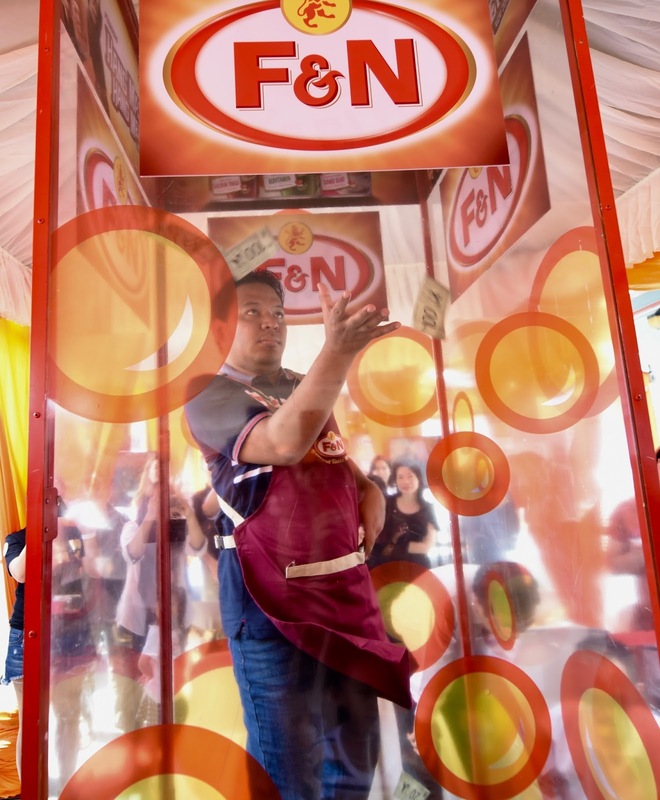 F&N Hang Masuk Hang Menang contest was an extension from F&N’s Hang Tarik campaign launched during the Raya festive season last year to introduce the gold standard of making a cup of perfect Teh Tarik Ori with F&N Sweetened Condensed Milk and F&N Evaporated Milk. 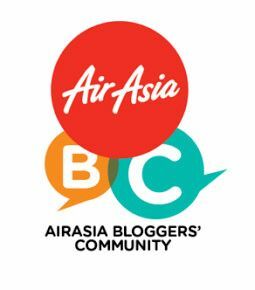 Since then, many Malaysians came to resonate with the Hang Tarik personality that united us over a cuppa of Malaysia’s iconic beverage. 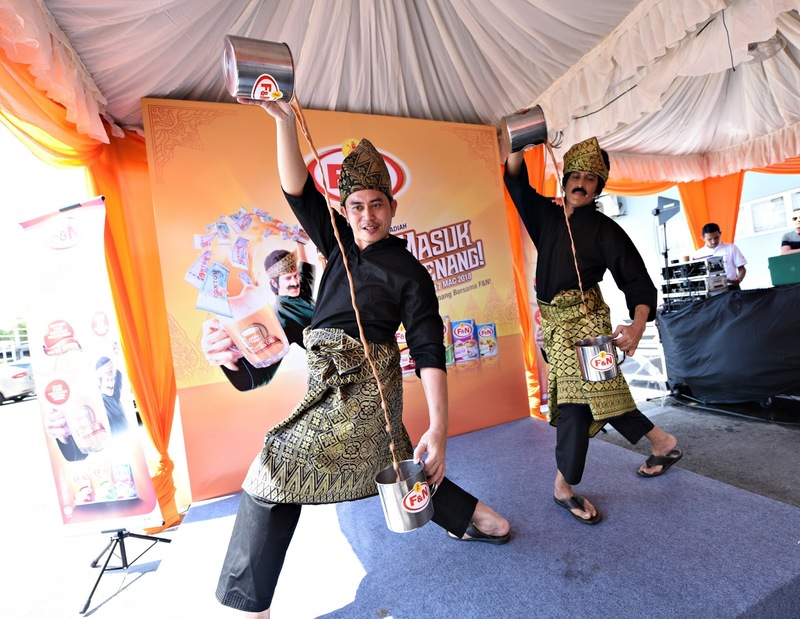 The Saturday morning took no time to warm up when guests and members of the media were treated to an exhilarating opening performance by Hang Tarik and Teh Tarik King Azlin, who wowed the crowd with impressive Teh Tarik making skills. After the performance came the highlight of the event where all eyeballs were on the grand prize winner, Syawwari, and the notes flying around him in the wind chamber. Prior to today’s ceremony, six lucky participants have already won a motorcycle each while 240 weekly prizes of limited-edition Fareeda scarves were given away since the beginning of the F&N Hang Masuk Hang Menang contest. Riang, Ria, Menang Bersama Hang Tarik F&N proved to be a popular event, bringing Malaysians from all walks of life together to preserve the heritage of the original Teh Tarik; the real great taste that transcends across generations and ethnic groups. For more information on F&N Sweetened Condensed Milk and F&N Evaporated Milk, please visit www.fn.com.my. 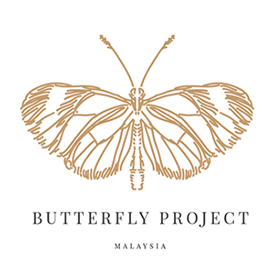 F&N is amongst the region’s and Malaysia’s established companies and its brand enjoys the rare distinction of being a market leader and household name in many categories. F&N continues to be the preferred choice amongst Malaysians, thanks to its endless commitment to fulfil its brand promise of delivering ‘Pure Enjoyment. Pure Goodness’ to its customers. The brand continually emphasises the synergy between health and enjoyment, and F&N aspires to provide healthy enjoyment in exciting ways. The company is built on the foundation of a wholesome nature, forwardlooking stance, vitality and trust in all F&N brand. ● For generations, F&N Sweetened Condensed Milk and F&N Evaporated Milk have been the trusted companion that plays an important role in the kitchens of all Malaysian households and F&B creators. ● We take pride in packaging goodness and quality in every can of F&N product in order to continuously and consistently offer superior taste enhancements to all food & beverage creations. ● Most, if not all of us have fond memories of how delightful our favourite teh tarik becomes when the drink is stirred in with F&N Sweetened Condensed Milk, or how instantaneously delicious curry made with the loving hands of mothers turns out to be with the perfect dash of F&N Evaporated Milk. 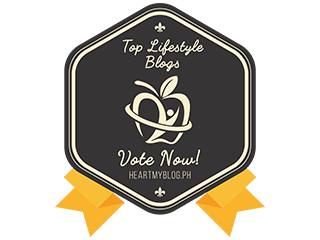 ● We aim to continue to enliven all of your taste occasions so that you can enjoy precious Treasured Taste Moments with your family and friends.